People say that to draw a star is complicated. I want to tell you that the opposite is true. And I am going to prove that in few simple steps. You’ll be surprised. 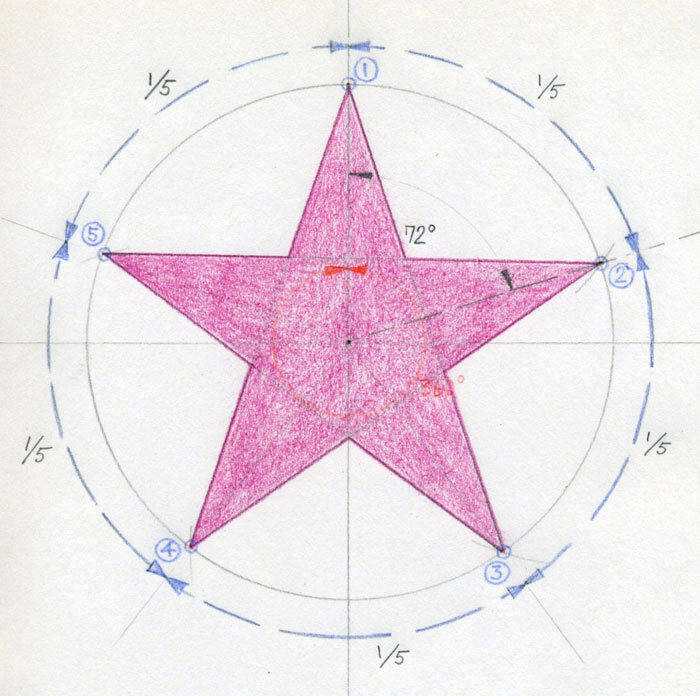 There are two ways of drawing a star: by compass, ruler and protractor or by free hand. 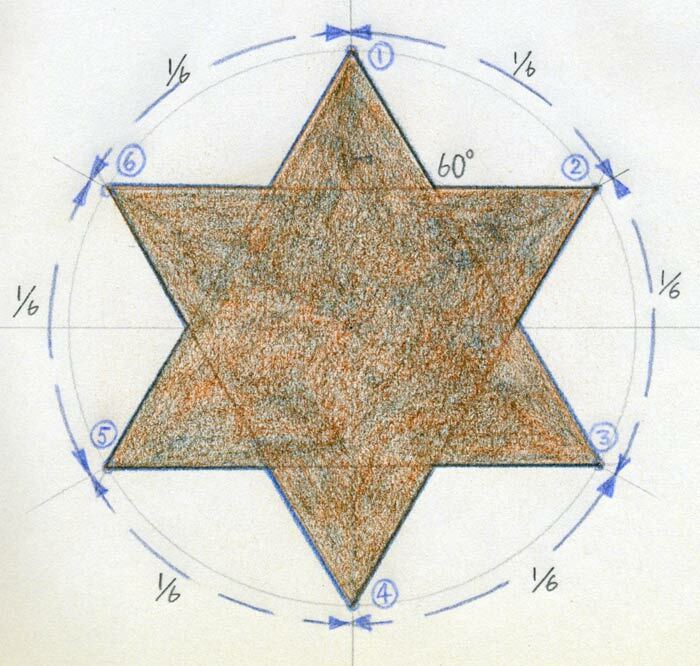 The ruler and compass will help you to draw an exact - perfect five point star or any star you want. 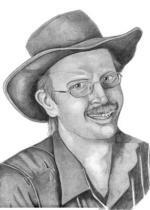 Once you learn the method I describe here, you can draw as many points’ starts as you wish; 3 or 5 or 12, simply any. I suppose you hated math and geometry in your school but a little knowledge of geometry will help here tremendously. 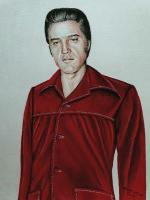 Every great painter and artist in history (e.g. 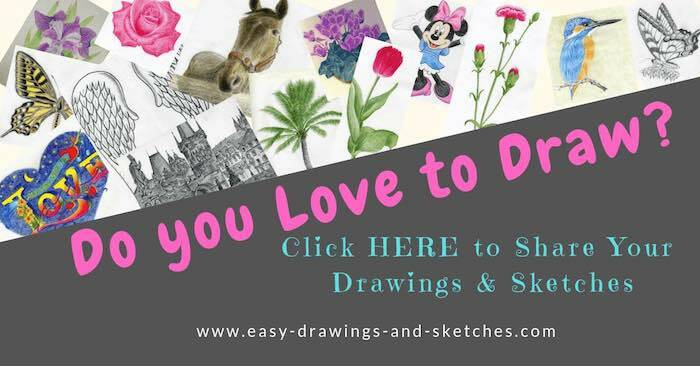 Leonardo Da Vinci, Michelangelo Buonarotti, etc) – they all knew the basic geometric principles in order to be able to draw and paint or sculpt stunning pieces of art. 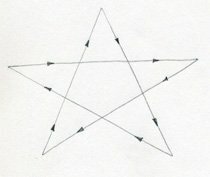 There are many methods of how to draw a star. I will show you how I do it, because this one works best for me. 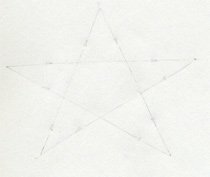 If you know how to draw stars even better, simpler and easier, please let me know, I want to learn it. The best way is to start with a circle. 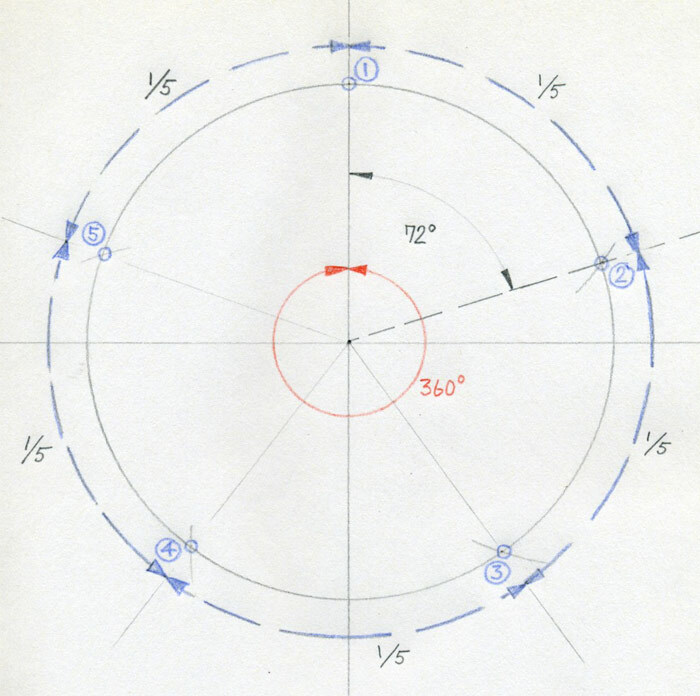 Basic thing you absolutely want know is that a circle has 360 degrees. 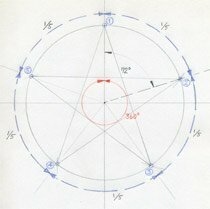 You can draw any star inside the circle. 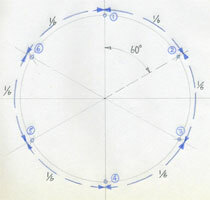 That means, if you want to draw for example a five point star, you simply divide the circle in five. 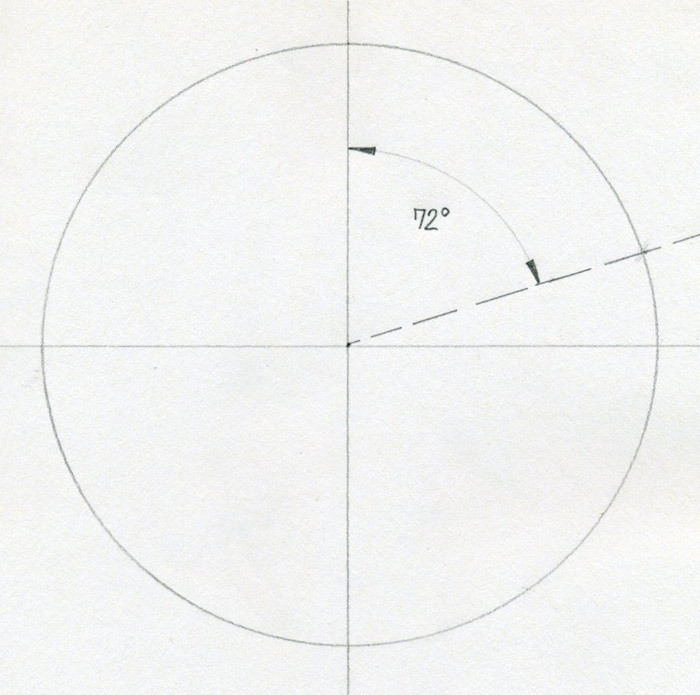 Divide the circle into 72 degree angles and you obtain 5 points on the circle in exact same distance from each other. The above picture is a perfect 5 point star. 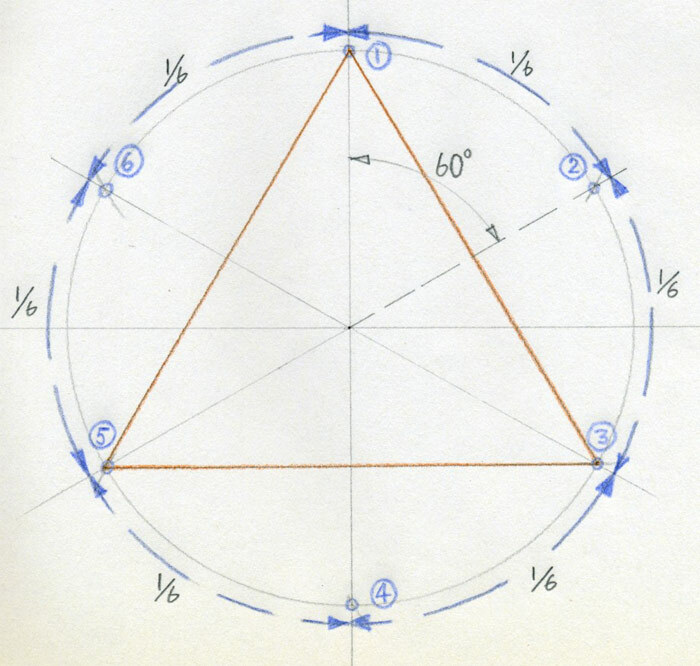 To draw a star you need a ruler, compass and protractor. 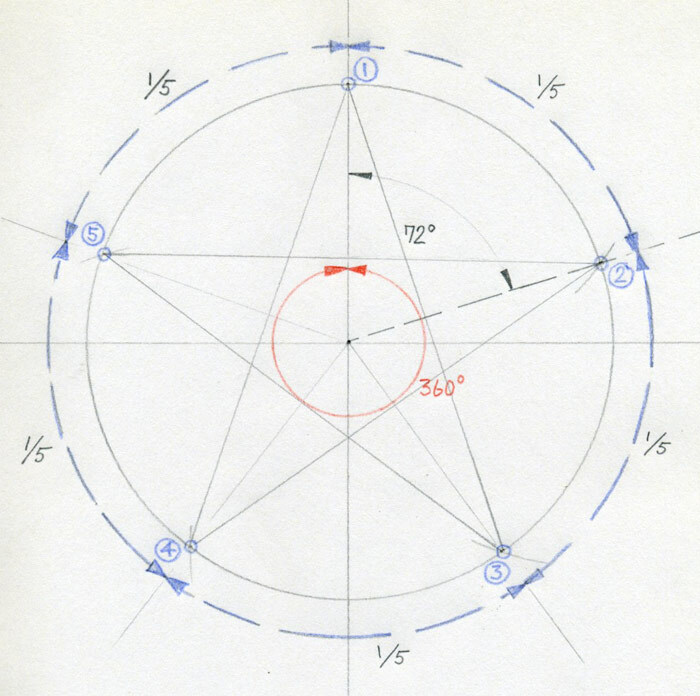 From now on please do all drawing work with ruler, compass and protractor. 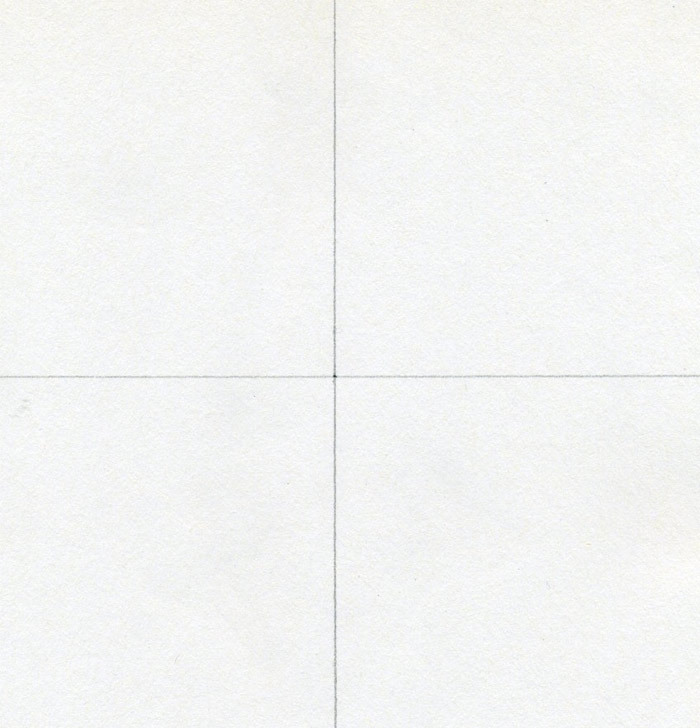 Draw a simple cross. 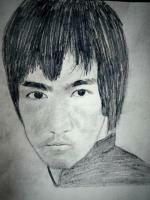 Make only weak pencil lines. Decide the diameter and draw a circle by using compass. Using protractor, mark a 72 degrees angle, exactly as you see on the picture. 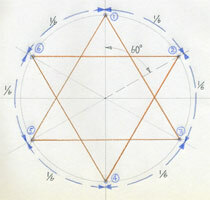 The point where the dashed line intersects the circle is one of the five points on five-point star. 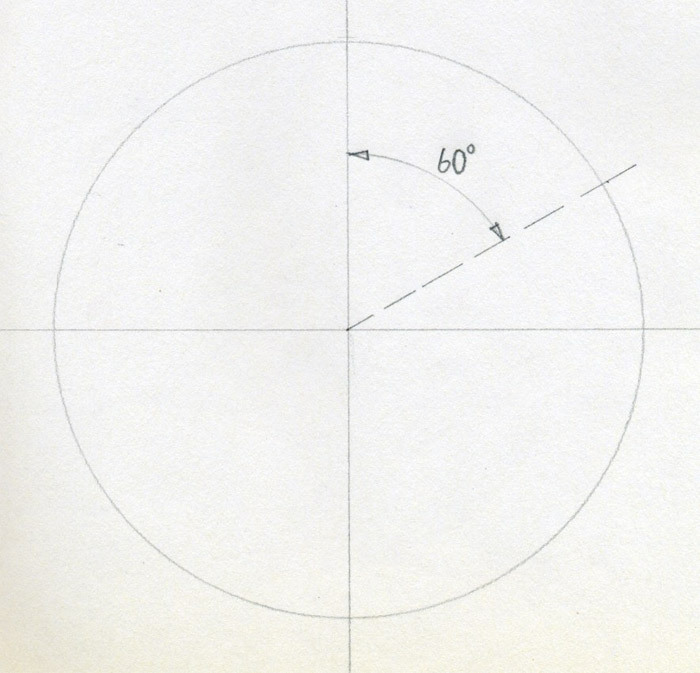 Distance between the point on the very top of the circle and the point that you just marked is the distance between each points of the five-point star. This is exactly the thing you needed in order to draw a star. The rest is only scribbling. 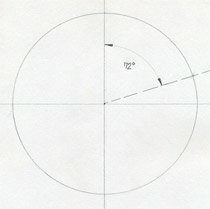 Take the distance between these two initial points by compass and divide the whole circle exactly as you see on the picture. 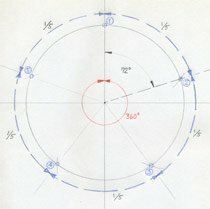 You obtain 5 points (1,2,3,4,5) in exact distance from each other around the circle. In other words the distance among each point represents 1/5th of length of the circle. Now you can start to connect the points. 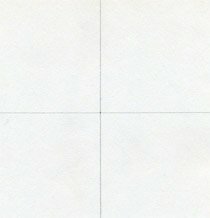 Use the ruler to make nice and straight lines. Connect the points as you see on the picture. 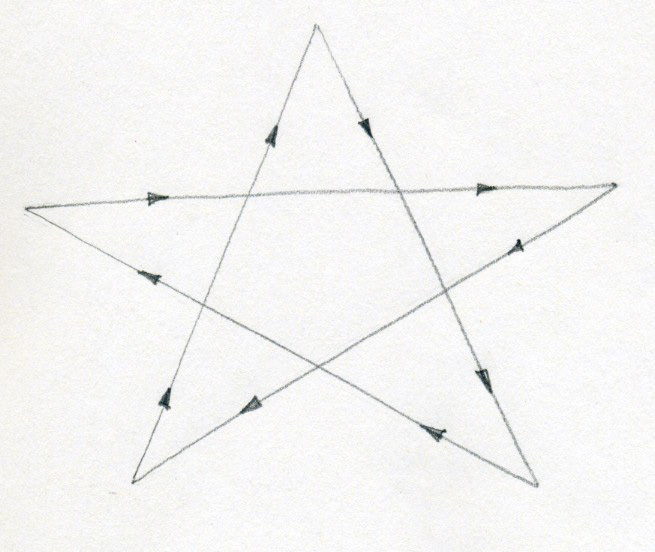 Connect the rest of the points with each other exactly as they are on the picture and your star is ready. I painted this star in red but you can ignore that and make it in your favorite color. 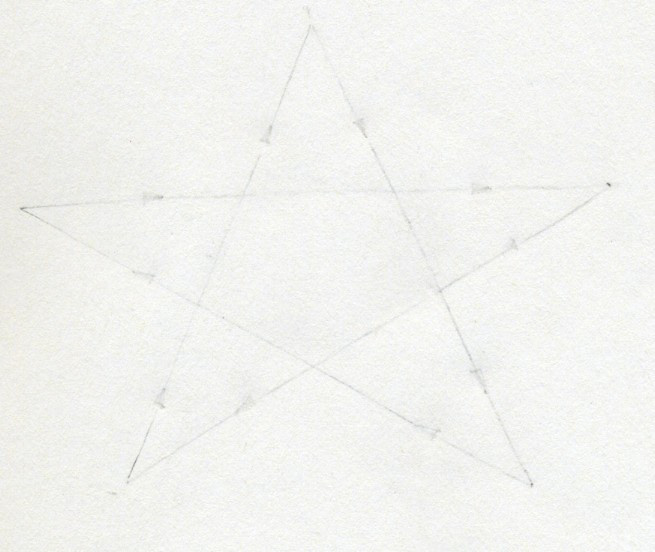 All divisions, numbering, etc remained on the drawing just in order to make it clear of how to draw a star. I think it is very simple and you have absolutely no difficulty with this. 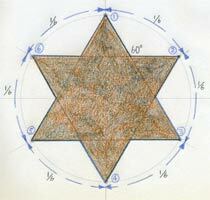 This is a hexagram, or Star of David, or Jewish Star. Since it is a 6 point star, it is much easier to divide the circle than it was in case of 5 point star. 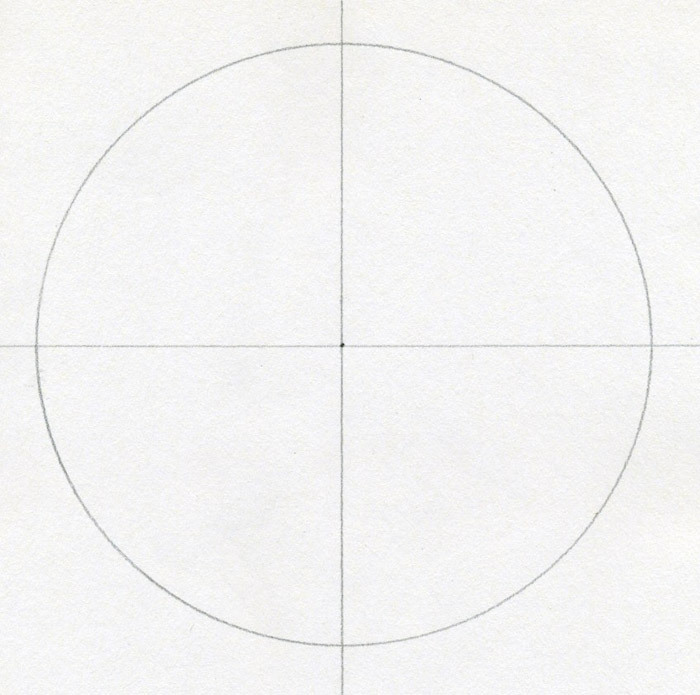 Draw a simple cross and a circle. 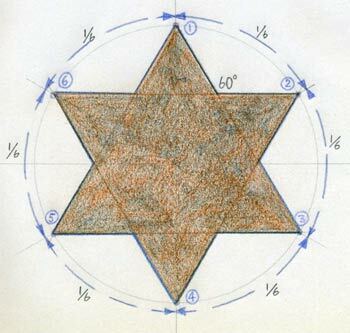 Six point star or hexagram can be done in two ways. 1st by repeating the same method as above with five point star. 2nd by using your compass. Take the diameter distance with a compass. 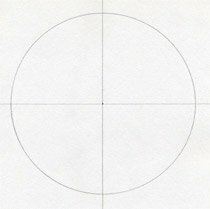 The diameter of a circle equals the distance between each 6 points of the star. 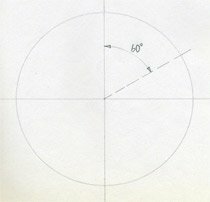 On this picture you see that the angle is 60 degrees which is exactly the 1/6th of the 360 degrees of a circle. 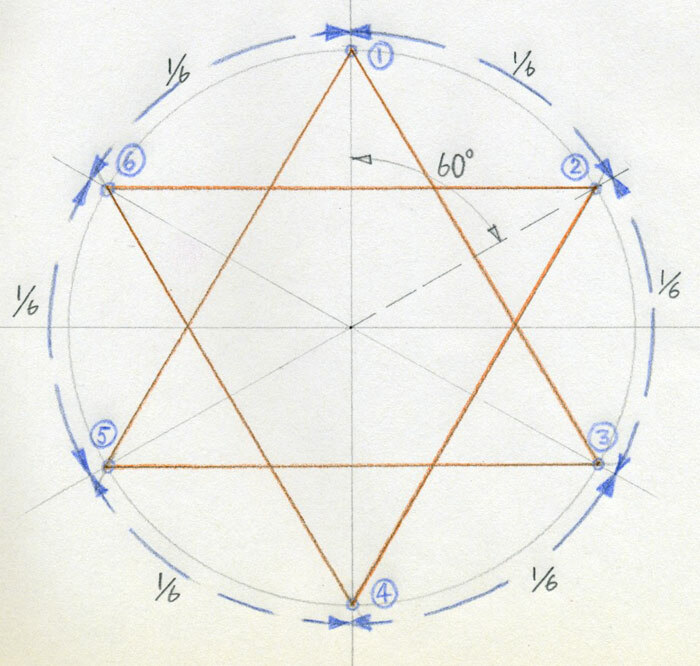 Divide the circle in six equal pieces and you will obtain the 6 points of the star. Connect the points as you see on the picture and you’ll get a triangle. Add the second triangle and the star is ready. Fill your star with your favorite color and you are done. 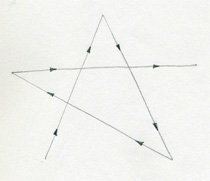 Third example of how to draw a star is by free hand. 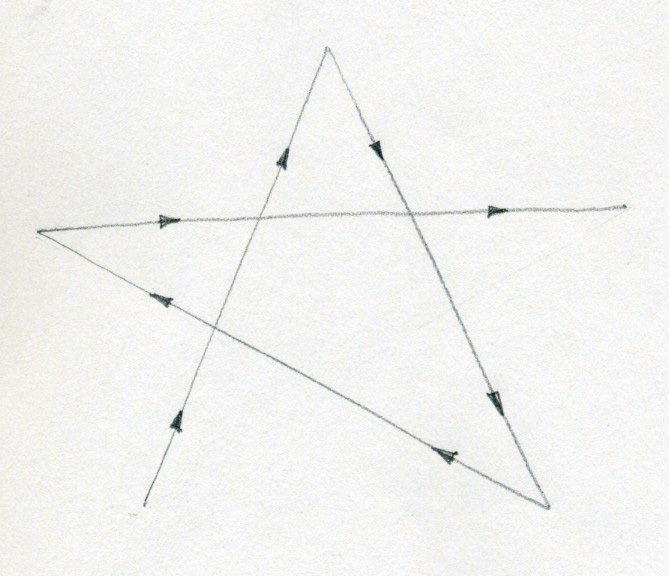 This is also a five point star and to draw it as precisely as possible needs a little practice in the beginning. 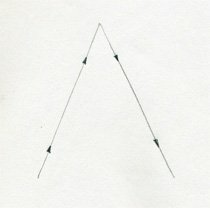 Draw a reversed “V” letter. I put the arrows on the lines in order to let you know where to start and how to continue. 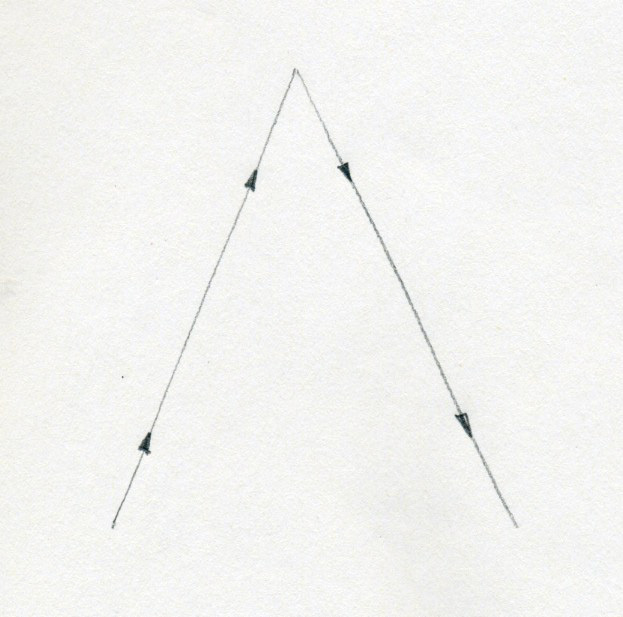 Continue drawing the lines by following the arrows as you see on the picture. Star is ready. Congratulation! Was it easy? Of course it was easy! 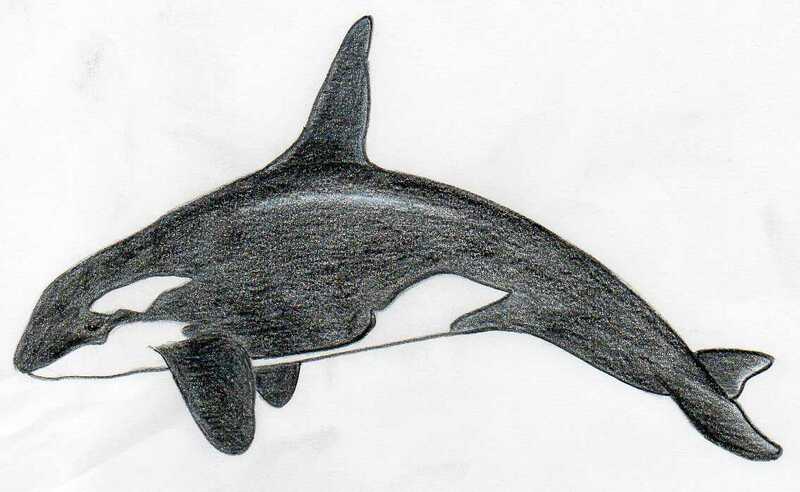 Now, erase the pencil lines but not completely. 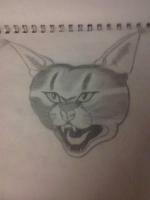 Just erase the graphite lines that will disrupt the coloring you are going to do next. 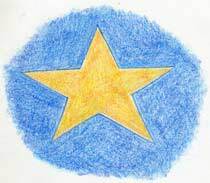 If you want you can color your hand made star.I made a dark blue sky and orange yellow star.